Can I retire, or leave my job and pursue another passion? Will I be able to maintain my same lifestyle when I retire? If I live to be 105, will my money last? 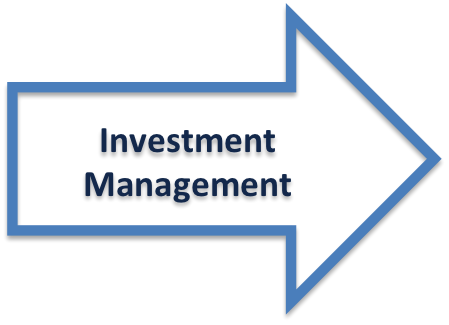 How can I make my investments more tax-efficient? Will my family be okay if I die? Imagine how liberating it can be to answer some of these questions. 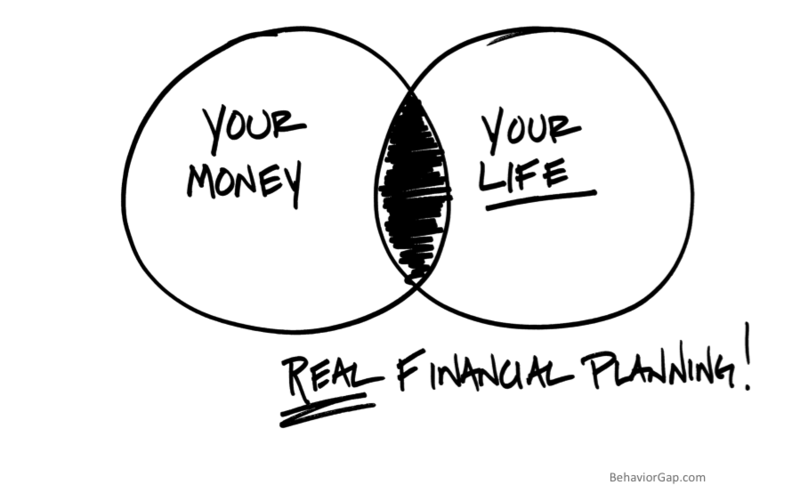 When your plan is in place, with us guiding you through every step of its implementation, we believe you’re going to feel energized, organized, and overall better about your financial life.